Typically you will have to teach two separate math curriculums.I highly suggest you look at theGuided Math format. This will solve how to teach two math curriculums and gives you a chance to individualize math instruction. Good luck with your combination classroom teaching assignment! I know that you can and will succeed! 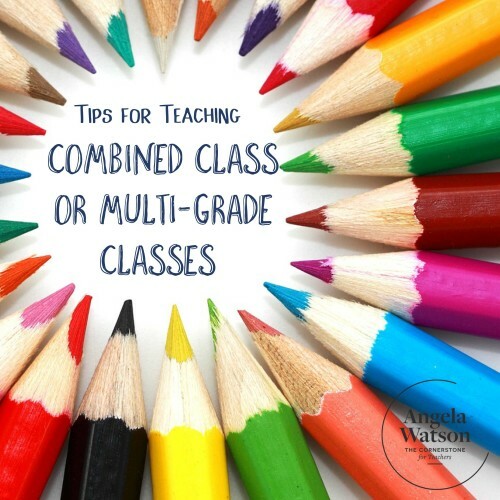 For more information and to read more about how I structure my math or multi-age classroom check out my website, Guided-Math.